The Donald W. Reynolds Journalism Institute (RJI) at the Missouri School of Journalism has asked Clickshare Service Corp. and PointsLocal.com to help RJI conduct research. The effort will test the business and news opportunity for web-based sharing of customers and content. During the test, a reader subscribed to one online news service will have automatic access to other network premium content at no extra cost. We’re calling this experiment The New England Common. The New England Common will allow a customer from any one of participating, independent news websites — each with their own subscribers — to access “protected content” on web, tablet or mobile devices of other participating news websites. As newspapers begin asking the public to pay for online and mobile services, the research will test your readers’ reaction to the convenience and depth of a single account that works to reach premium resources on affiliated, partner websites. At the end of the trial, we expect to have tested the opportunity for this new customer experience for news — one that allows convenient access to trustworthy, valuable information from multiple sources via a single home-base relationship and account. The New England Common’s research objective is to test customer reaction to multisite registration, authentication and event-logging service. It’s designed to allow a web/mobile/tablet customer to access and purchase resources from multiple independent websites using a single ID/password issued and maintained by their home-base publisher — and have multiple such events be aggregated and settled to a single customer account on a periodic basis. The scope will include research about the operation of the service, and outreach about the experiment to editors, the news industry and the public. What happens when the customer arrives on a remote site? The system recognizes that this customer is a network customer and puts up an information page promoting the free access to otherwise restricted resources. Depending how customers react in the test, the system may direct customers to internal resource links on participating websites without any intermediate explanatory page. This ability to access resources on remote websites, with network login credentials issued by any one of participating home-base sites, (rather than a central registration service) is unique to the Clickshare environment. The research will be overseen by Bill Densmore, founder of Clickshare and a consulting fellow to the Reynolds Journalism Institute. It’s an outgrowth of his 2008-2009 fellowship, the Information Valet Project, and the Aug. 4 white paper, “From Paper to Persona.” (http://www.papertopersona.org) The paper argues that news organizations must shift from being product driven to being service driven. It asserts that to be competitive with Google, Facebook and other technology competitors news organizations must invite digital news consumers to describe their personal information needs, and then respond, becoming “information valets” – curators, advisors, agents — for the public. Amherst, Mass.-based Clickshare Service Corp. was founded by Densmore in 1996. The most trusted source of information in most communities is the local newspaper. 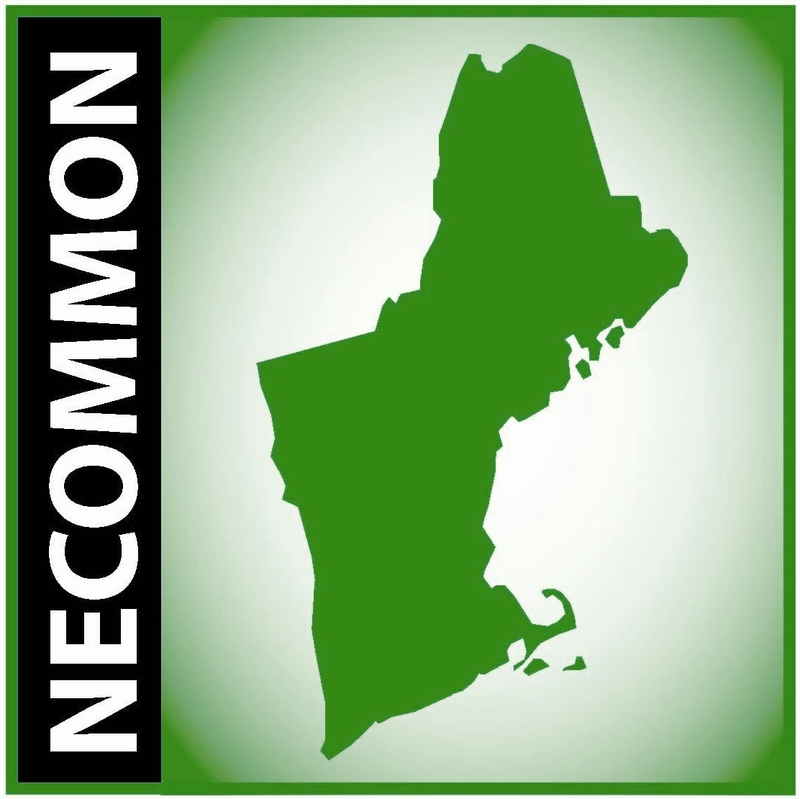 The New England Common and InfoValet are tools that will allow community publishers to leverage their most valuable asset — a decades-long relationship with the community — so they become the one-stop shop for the community’s information needs. It’s a strategy for retain customers in the face of technology firms that want to pick them off. If your paper or news website would like to be part of this experiment please contact us below to discuss.